Having your keys locked inside your car can be a real hassle. We love to see the smiling faces, after we pop that door open and get our customers back in their vehicles. 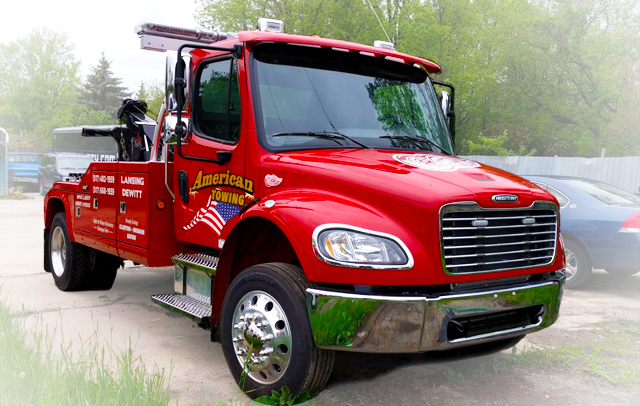 If you’re locked out of your car and want back in, American Towing has a great track record for getting into your vehicle fast and without damage. Simply call us and we will dispatch a friendly driver to open your vehicle.